LG will unveil its first ‘human-centric’ wearable robot to the public at this year's IFA conference in Berlin. “LG CLOi SuitBot is evidence of our full commitment to expanding our portfolio of service robots that deliver tangible convenience and innovation in our lives,” said Song Dae-hyun, president of LG’s Home Appliance and Air Solution Company. LG's new CLOi SuitBot was designed in collaboration with the startup, SG Robotics. 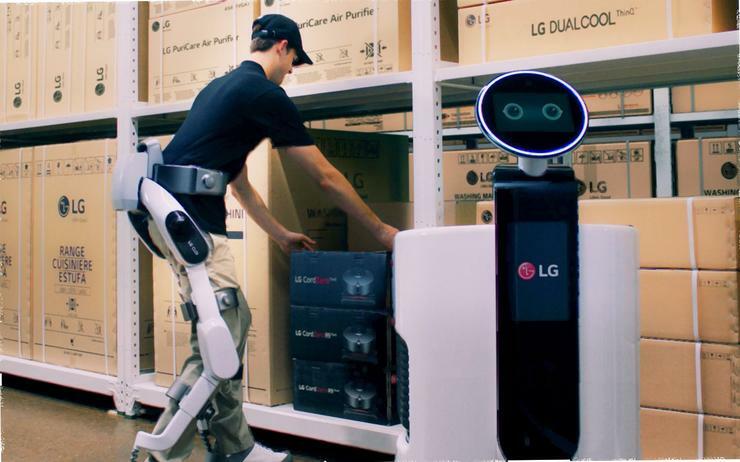 A comfortable fit and naturally rotating joints allow the CLOi SuitBot to move in a more relaxed and natural way to enhance the lower body while walking, standing or working, according to LG. AI technology allows LG CLOi SuitBot to learn and evolve through the recognition and analysis of biometric and environment data, measuring and analysing movements to suggest optimal movements and stances for maximum power efficiency.